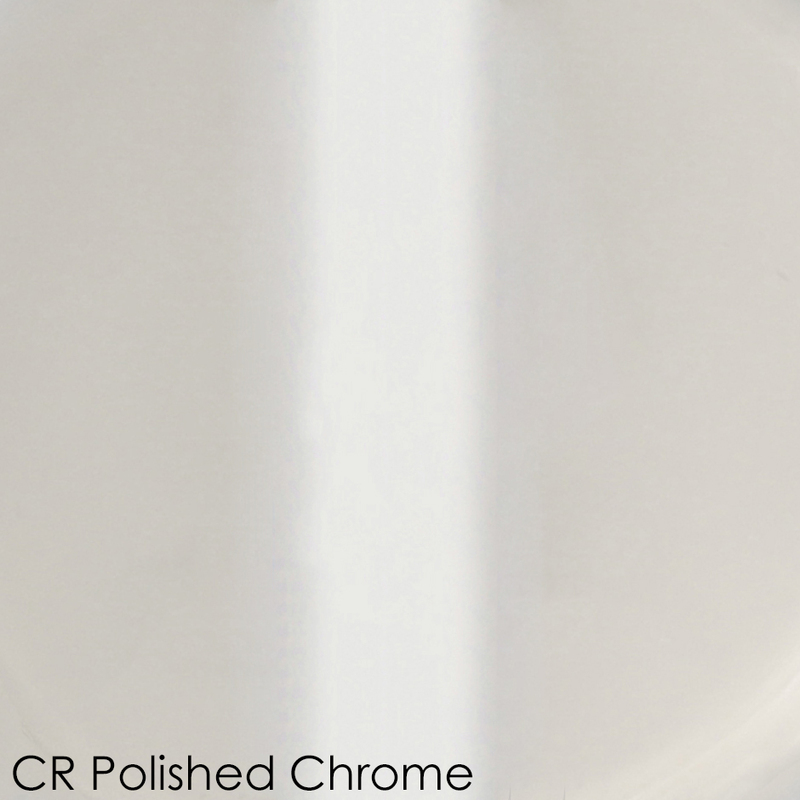 Ceiling-mount round shower arm with flange. Shipping class 1. 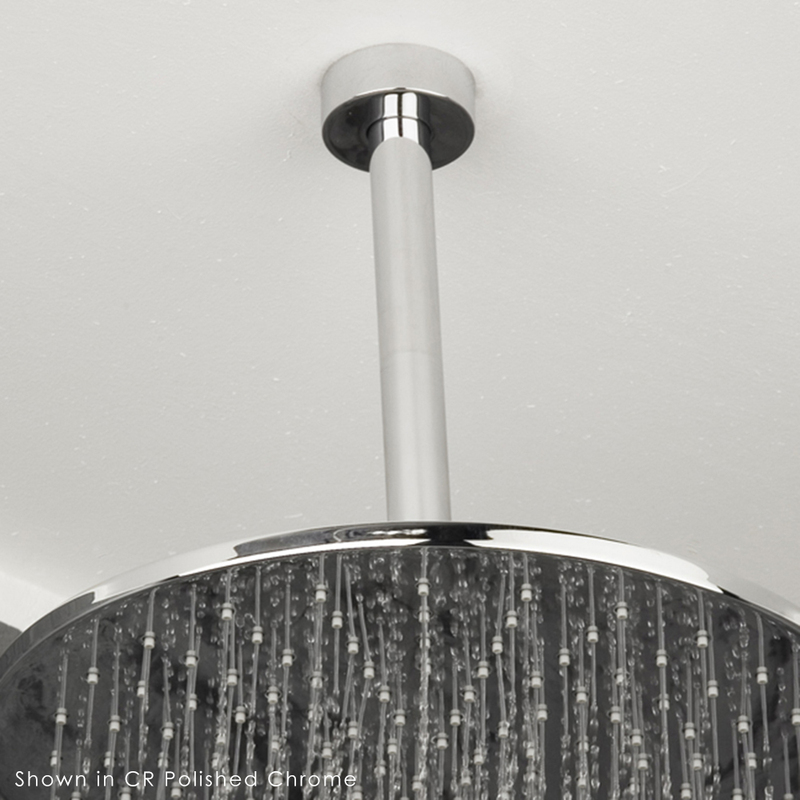 Ceiling-mount tilting round rain shower head, 330 rubber nozzles. Arm and flange sold separately. Shipping class 1. 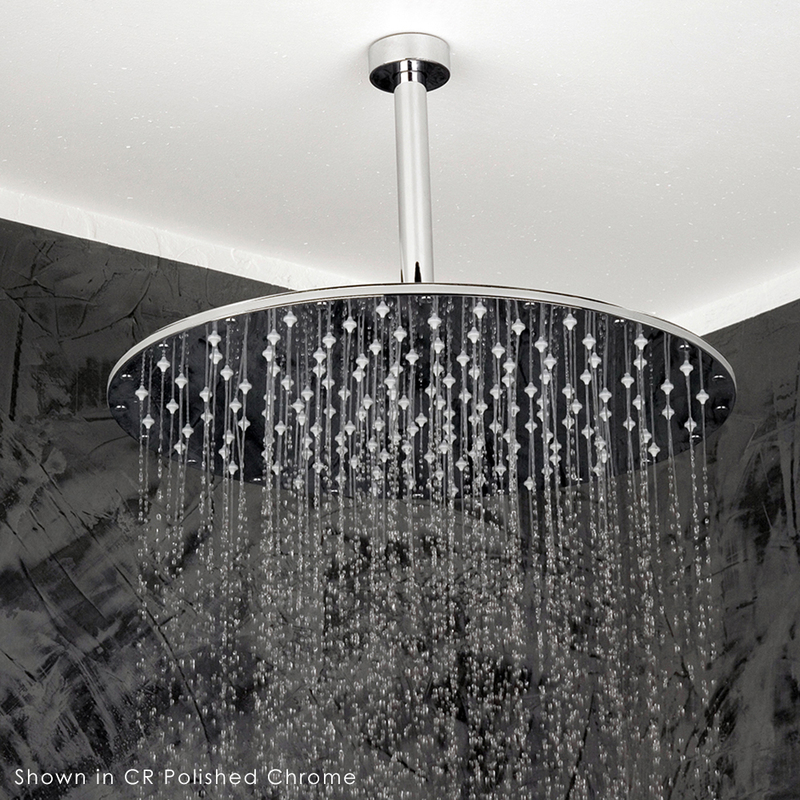 Ceiling-mount tilting round rain shower head, 126 rubber nozzles. Arm and flange sold separately. Shipping class 1.